Ask the experts… What are the potential repercussions of eating gluten when living with coeliac disease? 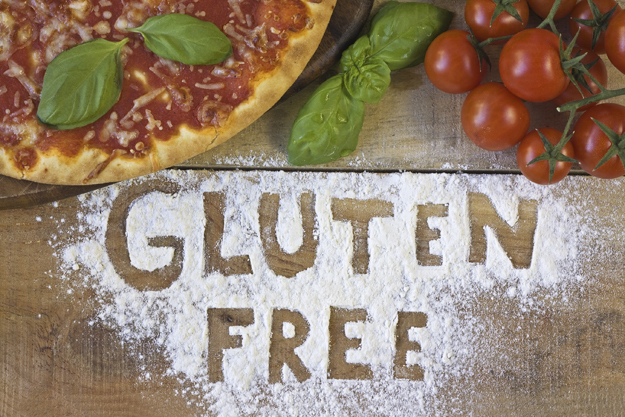 Q What are the potential repercussions of eating gluten when living with coeliac disease? Getting upset and using foods with gluten as a source of comfort. It’s easy to assume that pain or other symptoms (such as diarrhoea or weight loss) are an indicator for whether gluten has affected your body. The truth is, it’s a lot more complex than that. Since none of these are likely to happen after a ‘cheat’ day, you might think it’s okay to have a bite of normal pizza or to drink a pint of ale at your local pub. But the effects of eating gluten are harmful and have different outcomes for each Coeliac. It’s extremely unwise to opt for the short-term gain of eating gluten (whether for practicality or out of frustration). The final stage of acceptance is the only sensible option, which means total abstinence from gluten no matter what. To achieve a happy and healthy lifestyle, you may find it useful to join an online support group such as Coeliacs in the UK on Facebook. Ali Walsh was diagnosed with coeliac disease nearly 20 years ago, at a time when free-from food was scarce. She started her own cake business because there was a lack of fresh gluten-free cake on offer. Ali feels if you can’t eat a particular food, you shouldn’t feel deprived, and has created recipes so delectable that even people without dietary requirements clamour for her bakes. A regular on BBC radio, Ali often advises on managing diets. www.thebristolbakehouse.com. Gluten-intolerance: Does my child require additional nutritional support? What is the process of creating gluten-free beer?